Apple has announced its second new repair program, this time fixing the battery issue with small number of IPhone 6s models. This is second such program from the Cupertino giant in one weeks time. Apple says the program will address iPhone 6s models which were reportedly shutting down unexpectedly. 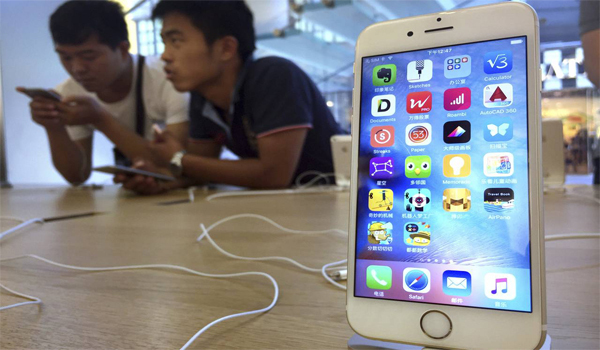 Apple says the issue has been found affecting only devices manufactured between September and October last year. Apple is offering free battery replacement to eligible devices. If you own an iPhone 6s affected with this problem then Apple advises to get your device serial number checked with an Apple retail store or an authorised service provider for eligibility. The battery replacement option is not available from carrier partners. Before turning up your iPhone for free battery replacement, Apple suggests to back up your data using iTunes or iCloud. Turn off Find my iPhone and erase data from hovering to Settings > General > Reset > Erase all Content and Settings. Apple also says complaints like cracked screen won't be resolved as part of this program. Apple is also offering refund to users who paid for battery replacement for devices manufactured between September and October 2015. Apple had announced a similar replacement program for iPhone 6 Plus last week, which addressed the touch disease issue.